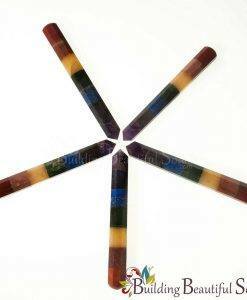 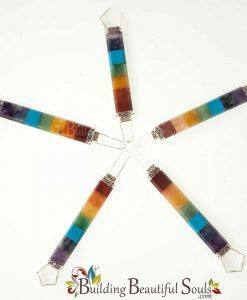 These Mini Chakra Pyramids are perfect for placement on energy points and can be used for Chakra Healing, Cleansing, Balancing and Meditation. 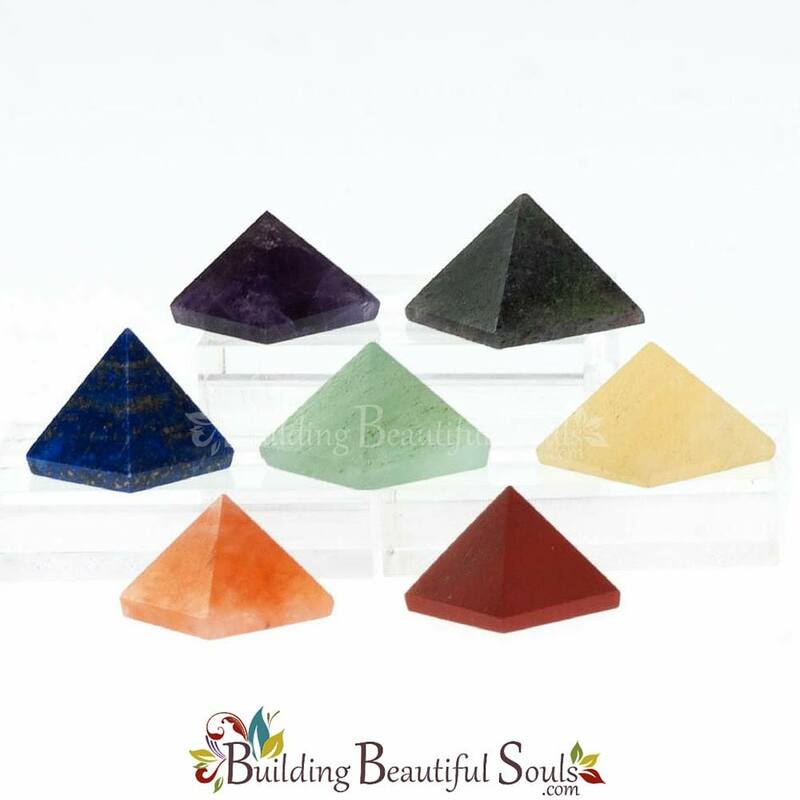 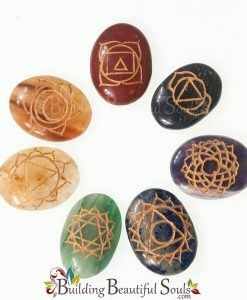 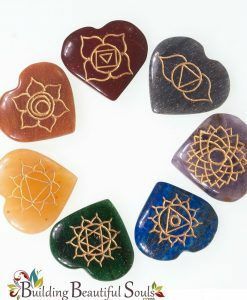 Small enough to be carried with you at all times, these Mini Chakra Stones can make powerful companions to keep company with throughout your day. 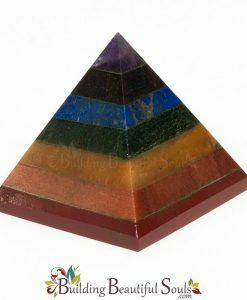 Remember, a pyramid’s power is in its gathering energy and streamlining it through the top most point of the pyramid, thus creating a very focused and concentrated line of energy.